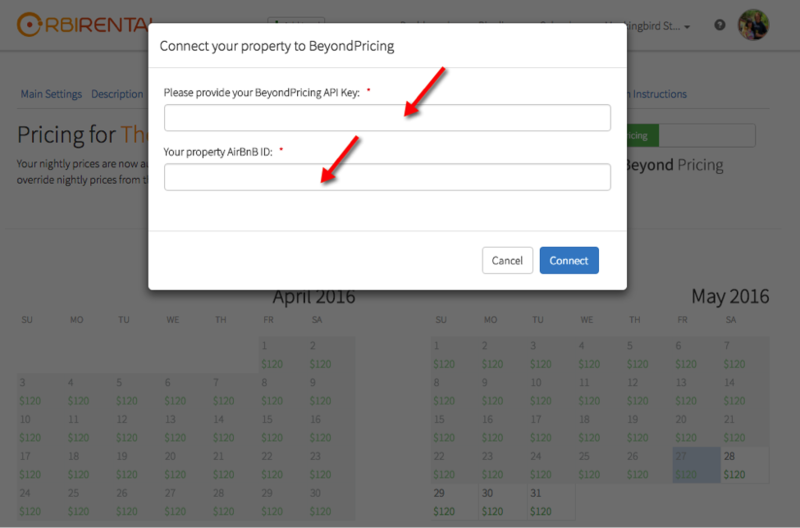 With Beyond Pricing’s integration into Hostfully, you can easily sync all of your Beyond Pricing nightly rates automatically to your Hostfully calendar. From here, your prices will be synced to your booking widget as well as all your listing channels if you use Hostfully's channel management capabilities. 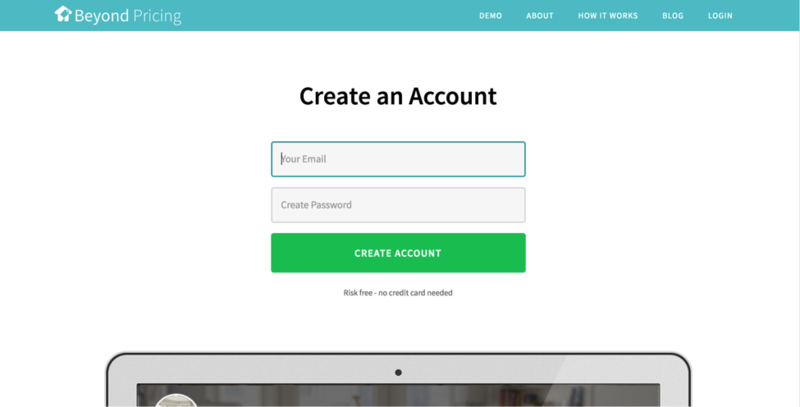 If you haven’t already, create a Hostfully Property Management Platform (PMP) account. 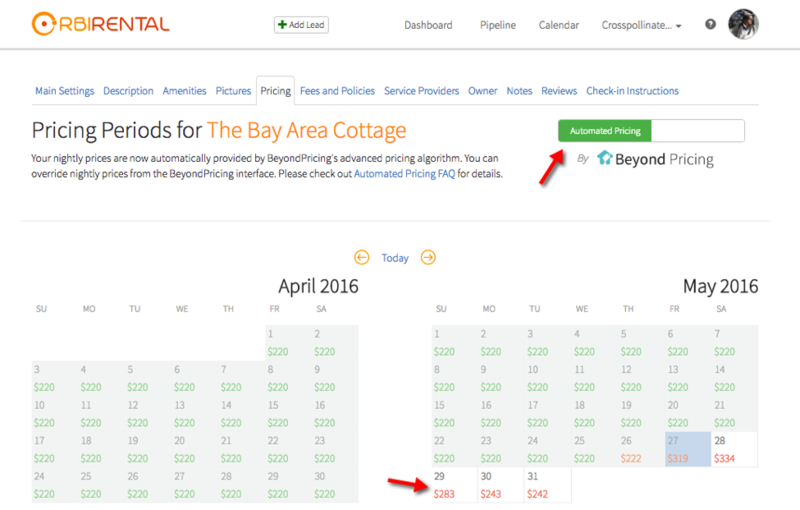 Your Automated Pricing button should turn green and you should see nightly rates now showing in red. 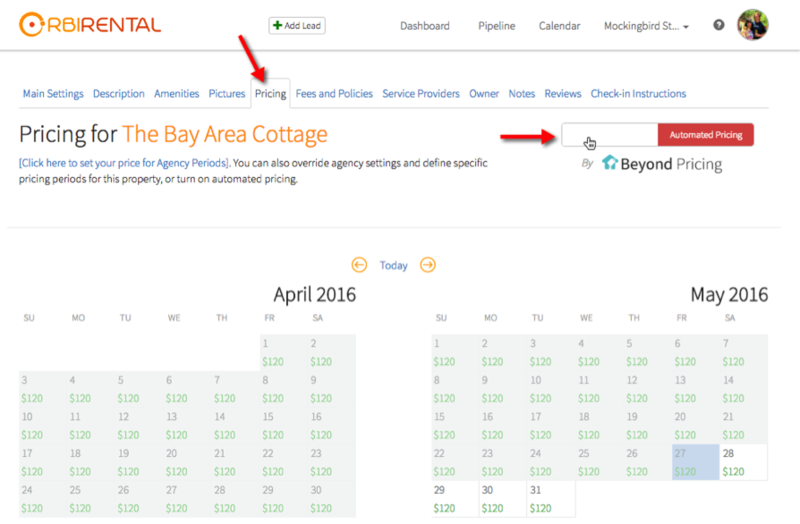 This means your prices are now automated and provided by Beyond Pricing’s algorithm. Note that those dynamic priced will now be sent through to the Hostfully widget and the Hostfully APIs, if you use those. If you use Hostfully Channel Management, the dynamic prices will also be pushed through those channels automatically. 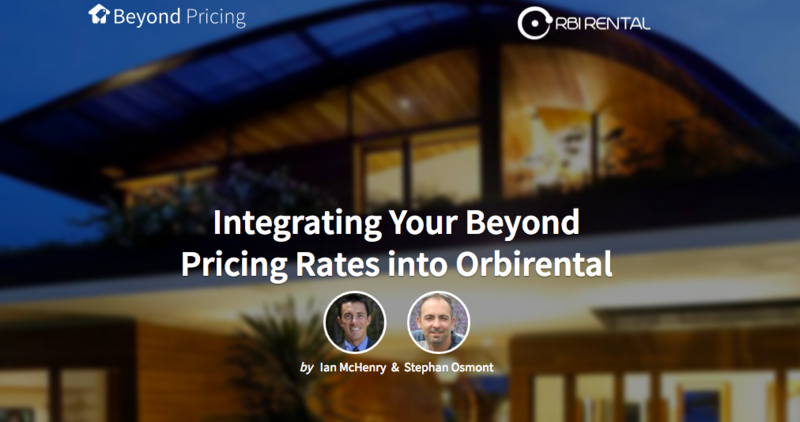 You can now sit back, relax, and let Hostfully + Beyond Pricing optimize your nightly rates with daily updates for all your properties. Note that dynamic prices will populate Hostfully's rate table, and as such, dynamic rates are pushed through to our search engine, our widget, our API and across all channels you distribute through us.